Unfortunately, this is an issue for which we do not currently have a solution. We have contacted our manufacturer and they are working on a solution. We have come up with several "work-arounds" - depending on your operating system. It is best to make note of the internal IP address during set-up. This address can be entered directly into your browser to access the camera login page. 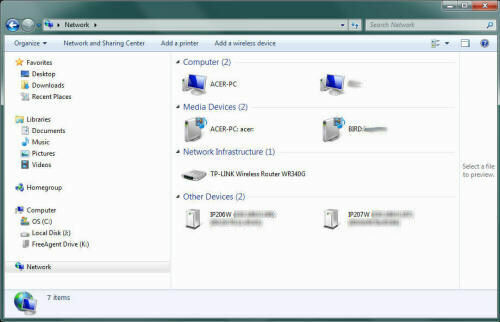 Open Windows Explorer (Folder icon on the lower left of the taskbar). If you click on Network, the camera will show up as a “device”. 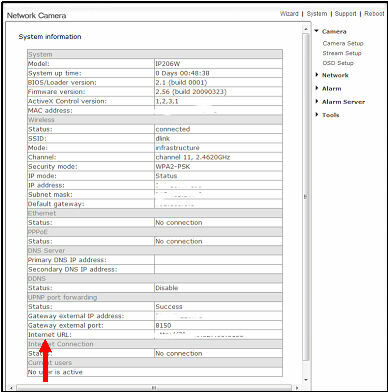 Locate your camera (IP207 or IP227 depending on the model). 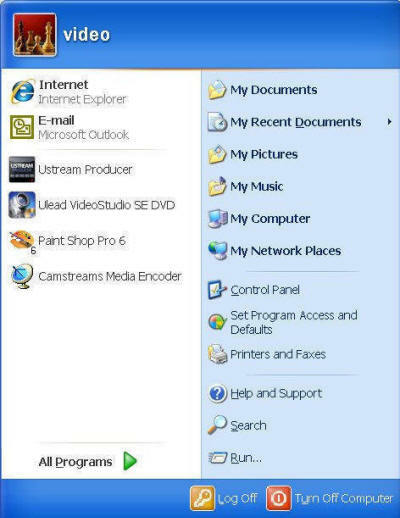 Click on your camera to access the camera login page or use the internal IP address listed.